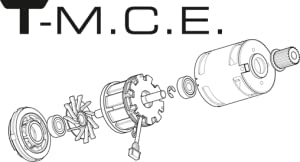 Thanks to T-MCE technology, the T-40VE motor manages heat transfer and dissipation more efficiently than ever before. 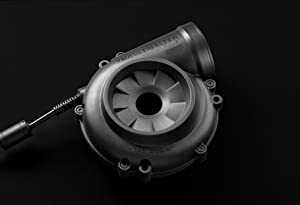 The T-40VE incorporates this cooling system right in the very heart of the motor, in a highly constrained and enclosed environment. 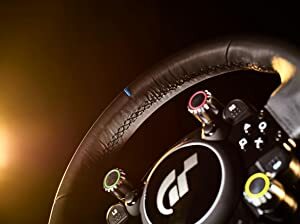 This combination ensures constant precision in terms of rendering of the T-GT’s performance and effects throughout racing sessions, allowing the driver to experience the full complexity of sensations. T-F.O.C. 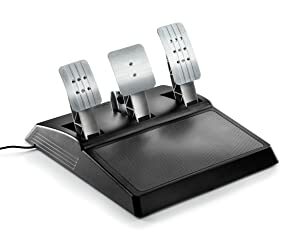 algorithm with Hall Effect sensors: Thrustmaster’s patented technology identifies the racing wheel’s position with utmost precision and provides unrivaled accuracy.